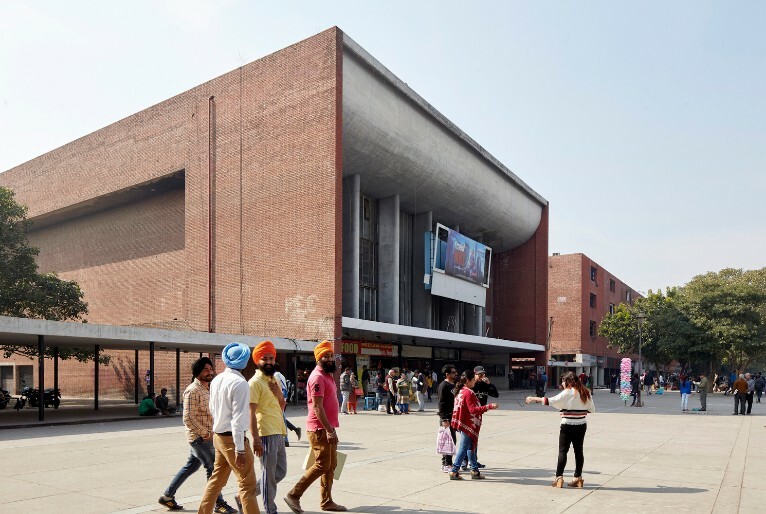 Originally envisioned as a new metropolis in 1950, Chandigarh, the architecturally powerful new capital for the state of Punjab was the joint dream of Indian prime minister Jawarharlal Nehru and Le Corbusier, who prepared its master plan. 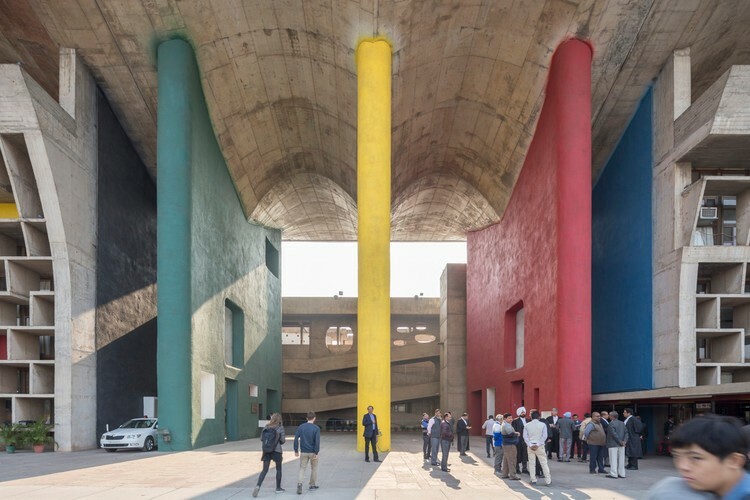 It comprised three of Corbu’s most dramatic buildings: the High Court, first to be finished; the Secretariat, the largest at almost 800 feet long; and, most masterful, the Legislative Assembly. 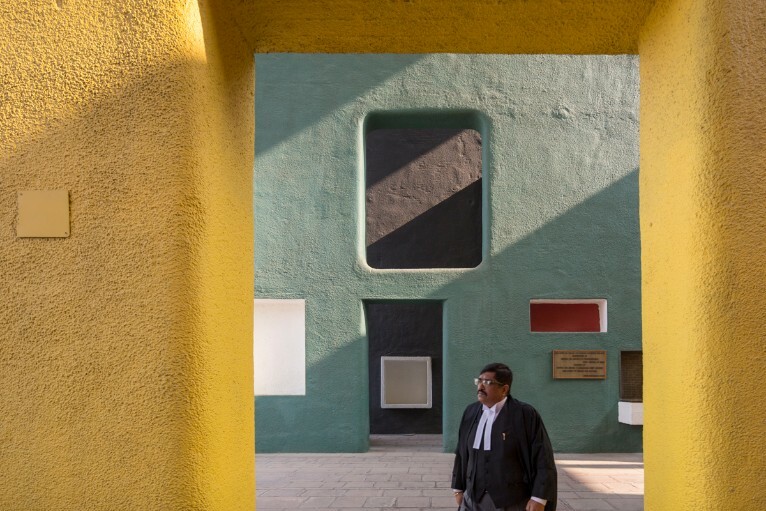 This utopian city has become both a fading monument to modernism and an important part of the legacy of the French architect. 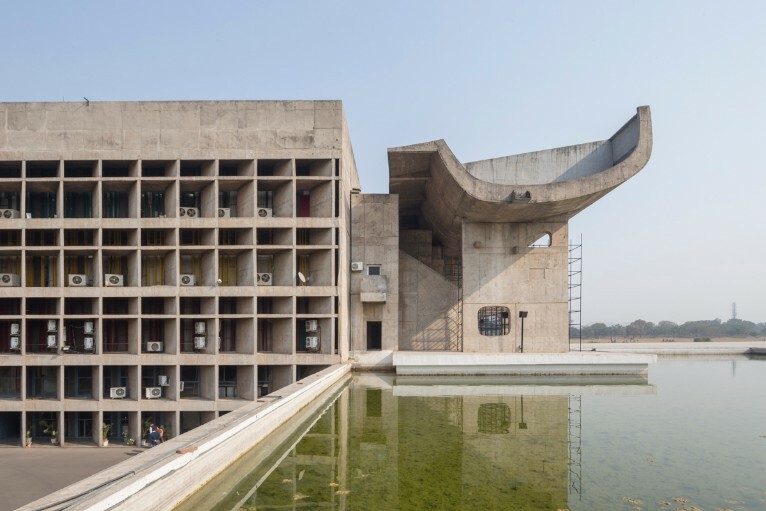 The 15,000-acre complex of government buildings, housing, parks, and recreation facilities that has since become a UNESCO Heritage site, renowned as one the few planned cities that, to a certain degree, actually works. 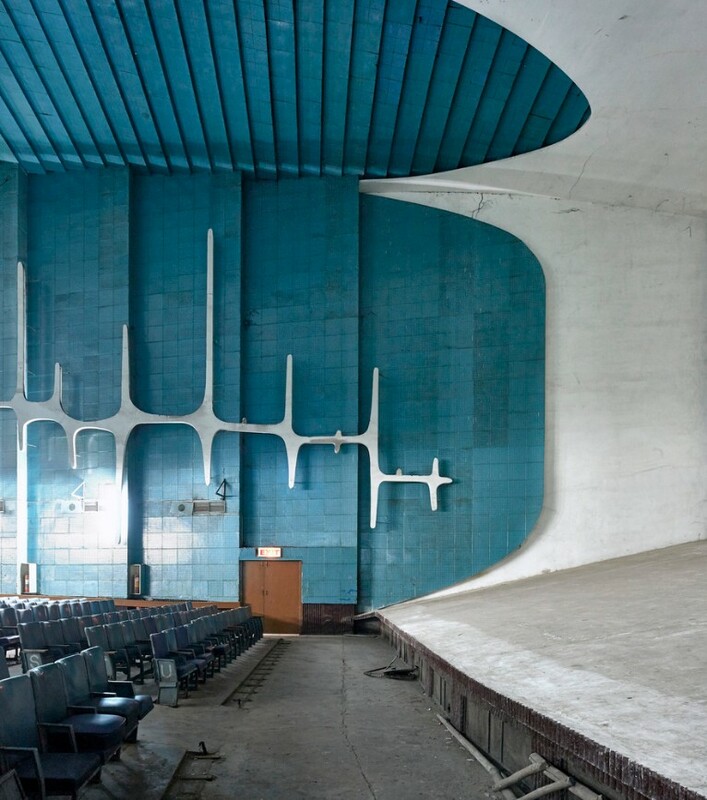 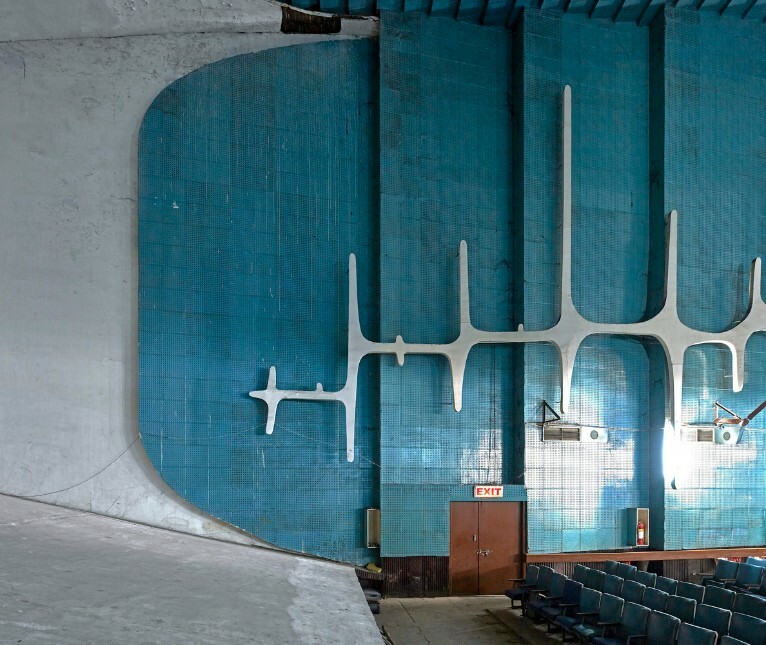 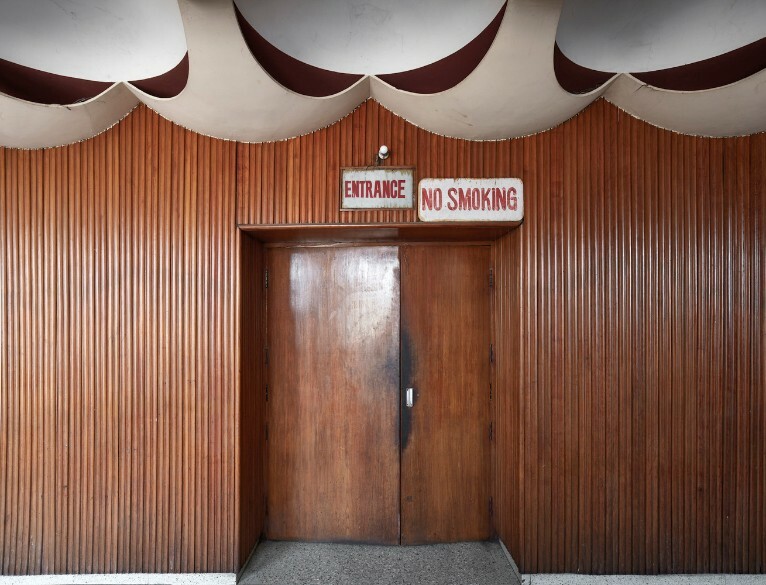 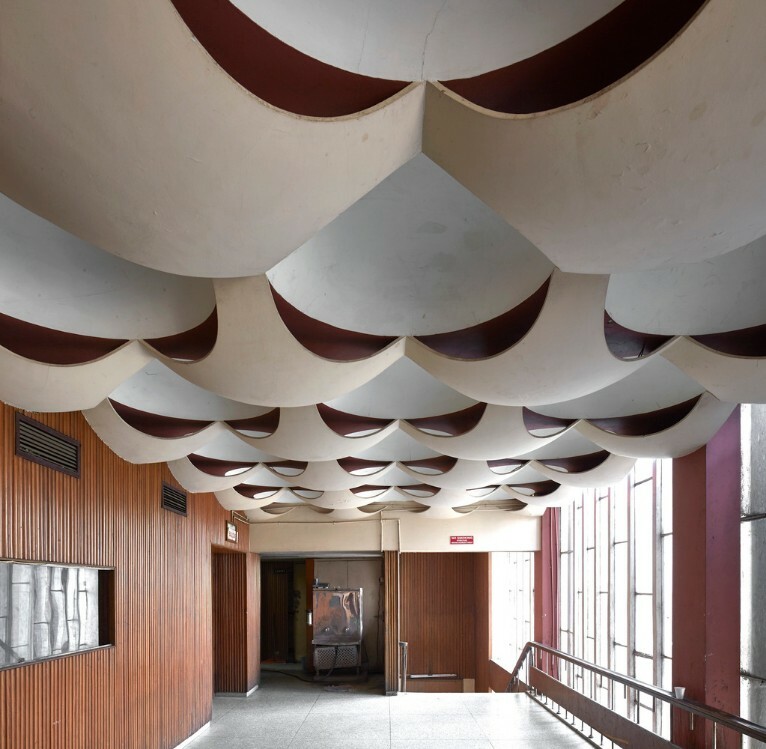 Neelam Theatre, one of three cinemas built as part of Le Corbusier's construction of Chandigarh, is revealed in these new images by British photographer Edmund Sumner. 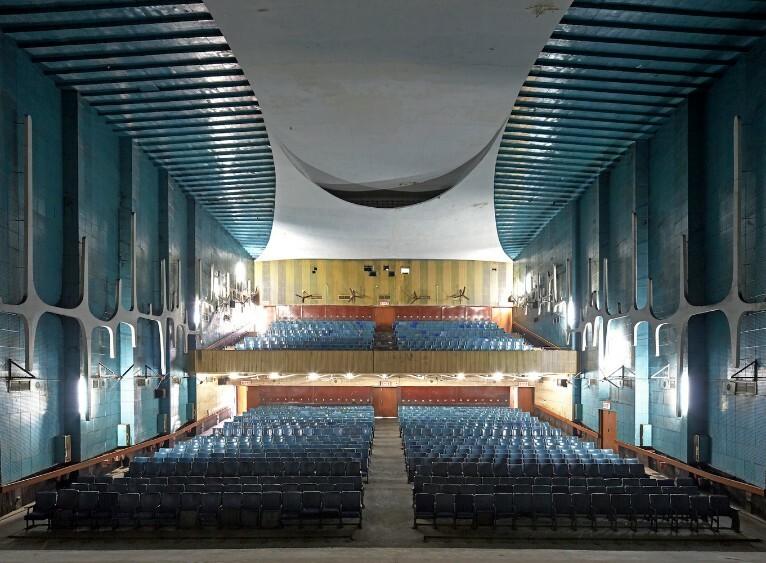 Built shortly after India gained independence in the early 1950s, Neelam is located in the bustling industrial area of Sector 17. 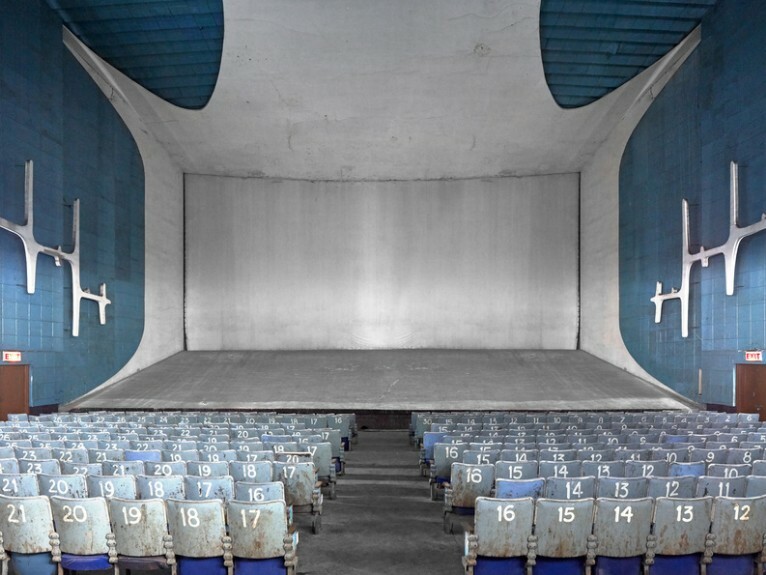 Designed by architect Aditya Prakash under the guidance of Le Corbusier and his cousin Pierre Jeanneret, the modernist structure stands to this day in its original form and continues to screen Bollywood films. 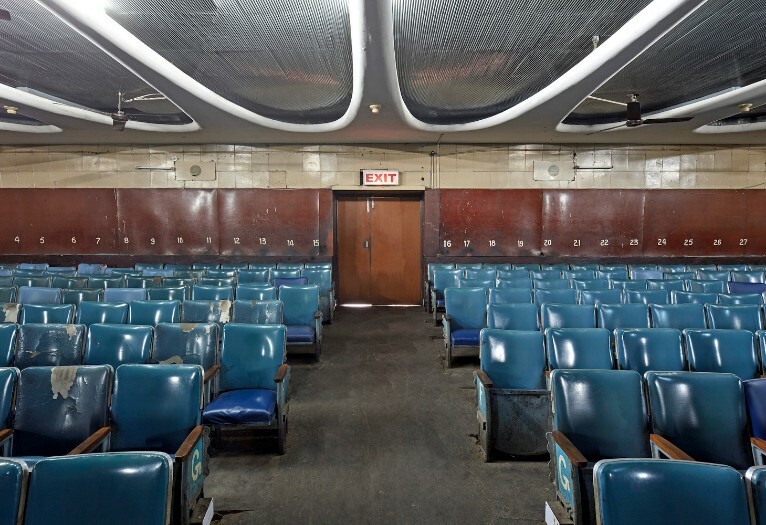 However, without UNESCO World Heritage protection, the future of the cinema remains uncertain.